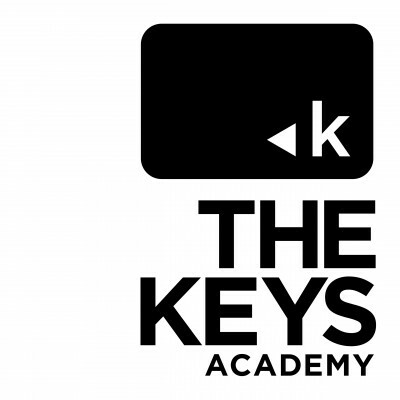 ManyTutors: The Keys Academy Reviews. Book Online! At The Keys Academy, our teachers spend a great deal of time with each student, offering an unparalleled learning environment where every student can reach his/her maximum potential. When our students work hard and do better in class, we are very proud of their achievements. That is why we celebrate every grade up. Starting from our pre-class diagnostic test to our continual updates to parents every month, we pay close attention to the strengths and weaknesses of each student. Our classes are small with a maximum of 8 students per class. Teachers are fully focused on every student, encouraging each one to reach his/her maximum potential. Every student has up to 2 hours of one-on-one consultation with the teacher each term. In addition, we schedule a 1-hour parent-teacher meeting every semester.